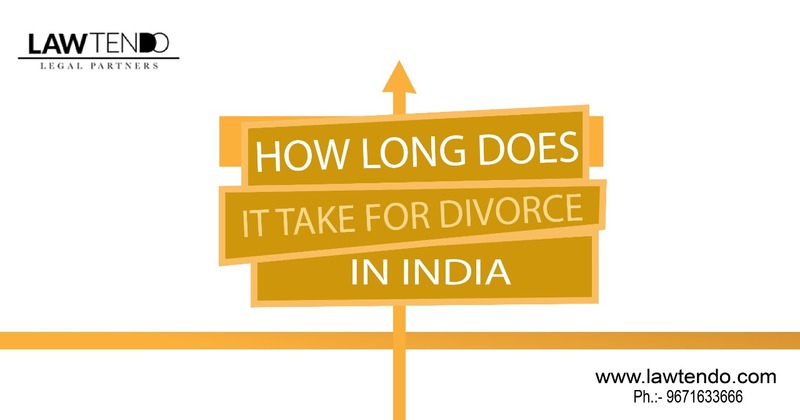 How long does it take for divorce in India Normally? Now, in reality, it’s much more than just getting separation or the easy way out especially in a country like India which is crippled with a huge backlog of cases across all our courts with a lot of pressure to perform on the judiciary due to numerous reasons. 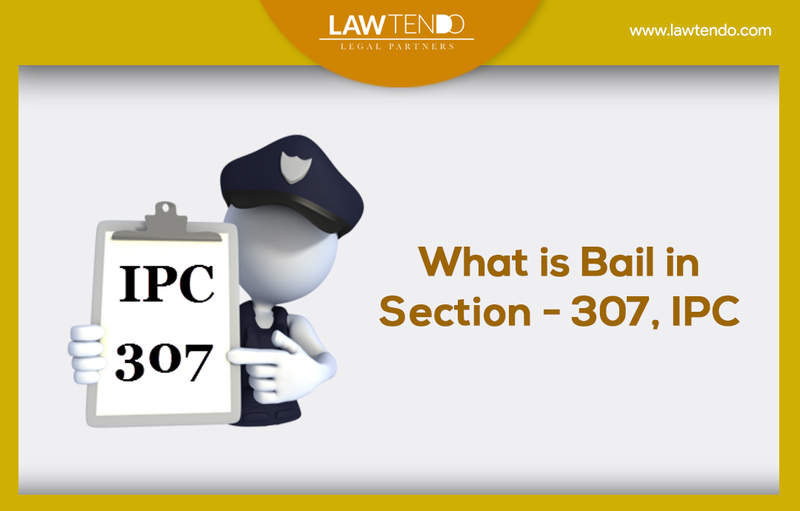 There is a whole long procedure of divorce followed by hectic layouts as mentioned under the IPC. Well first to know for starters is there are different types of divorces and according to the type the time period may vary. First is divorce by mutual consent also known as uncontested divorce which obviously as the name suggests involves the agreement i.e. consent of both the parties/spouses as mentioned under section 13 of IPC. Depending on the facts of the case, a petition may be filed on any of the various grounds mentioned in and seek a divorce.A statutory period of 6 months is meant as it will provide the couple seeking divorce to rethink on the issue and also will give more time to the family members so that, any chance of reconciliation, if possible, meets its end hence avoiding any confusion or regrets regarding the same. If both parties are not able to reconcile their differences within 6 months, they are required second motion after 6 months but, it has to be before the period of 18 months, the Court will hear both parties and hence shall pass a decree of divorce. It doesn’t usually last longer than 1-2 years for the completion of the entire procedure. Second is contested divorce which is often the messiest types of divorces. Couples who are unable to come to an agreement on property division or child custody can bring these issues to a judge to decide. There are negotiations and hearings involved for settlement purpose making the involvement of a lawyer or mediator necessary. Here in after the divorce petition is filed the spouse has to respond to the petition for divorce within 30 days after which the proceedings take place. In case, the decision passed by the Court is not acceptable to either of the parties, that party can file an Appeal against that Order within a period of 3 months from the date of the order. Usually if the spouses agree to terms and negotiations then it might take something around 2 years to obtain the divorce but in case of an ugly spat might end up being stretched and lingering around 7-8 years. Then there is collaborative divorce that involves working with lawyers, but not in a courtroom trial. Both you and your spouse will hire lawyers to work together and attempt to settle the case. A pre-decree collaborative divorce can be completed in 4-10 sessions. That being said, the length of the collaborative divorce process depends on what issues have been agreed to prior to sessions, and those issues that still need to be addressed during the sessions. In divorce by default, if one party files for divorce but the other spouse never responds, the court may grant a default divorce. In this case, the divorce is granted even though the other party never participates in the court proceedings. The other spouse has 30 days to respond to the divorce papers before entitlement to a default judgment, the judge might want to wait 3 months before actually submitting the rest of the papers that are needed for a divorce to be granted, just in case the spouse decides to respond after all. Usually, the time duration for divorce proceedings in India varies and differs from place to place and case to case. Look no further. 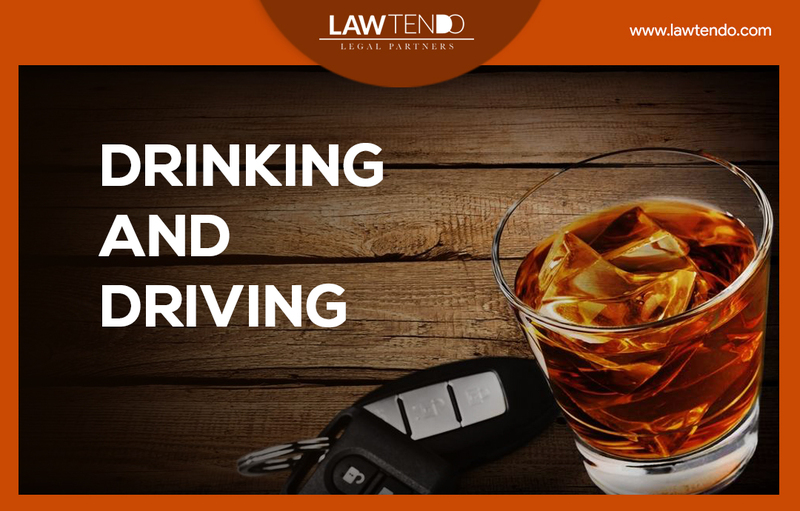 Have a consultation with some of best divorce lawyers in India with Lawtendo. 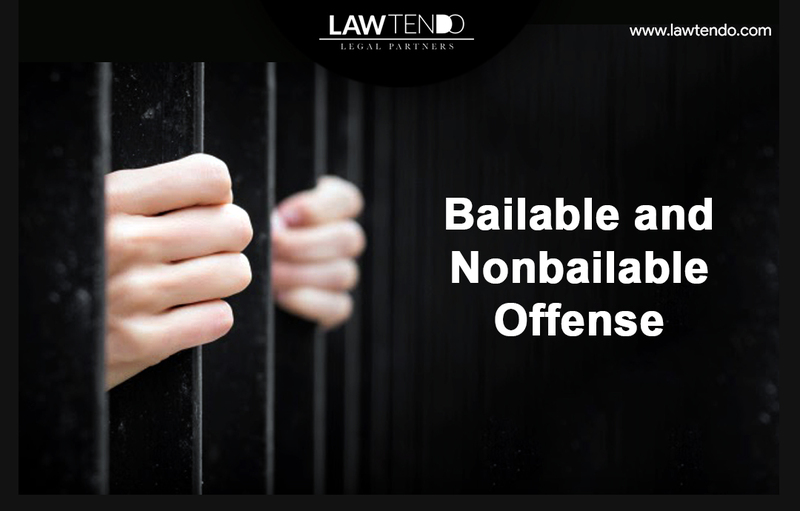 Any issue or problem can be simply expressed via mail at [email protected] or by calling on +91-9671633666 and we will help you in sorting out all your legal issues.